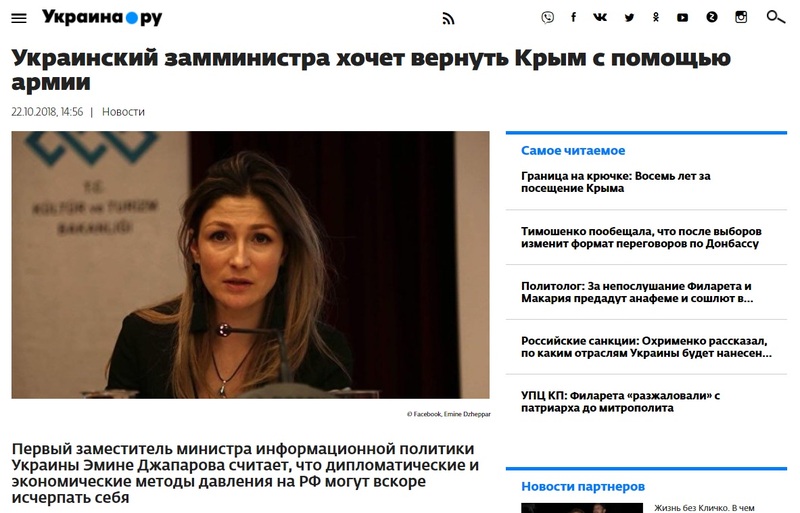 Ukraine’s Deputy Minister for Information Policy Emine Jepar wants to return Russian-annexed Crimea to the Ukrainian using the Ukrainian Army declared Russian media this week. 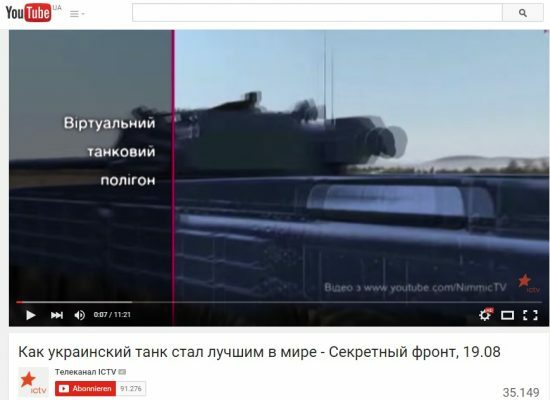 Ukraina.ru, Rambler, Times.com.ua all claimed that Jepar was advocating a military plan for the return of the peninsula during an October 22 press conference. Jepar did touch upon the theme of returning Ukrainian jurisdiction over Crimea, but she did not speak about using the army to accomplish that goal. She simply said that Ukraine had to be ready for every eventuality, use all means to reclaim Crimea and be prepared for whatever unpredictable steps the Russian Federation takes regarding the peninsula. 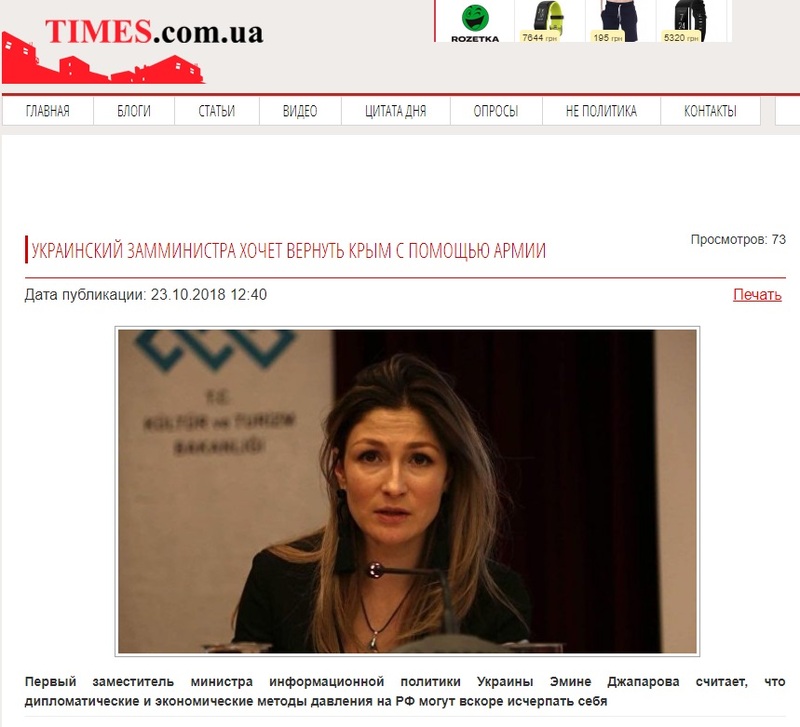 StopFake asked Emine Jepar to respond to Russian media treatment of her words. The political-diplomatic approach for the return of Crimea is being implemented, but there is not enough discussion of other possible scenarios, Jepar explained. “I am not calling for a war, but Ukraine as a state and as a society, must be prepared for different scenarios for the return of Crimea,” she said. 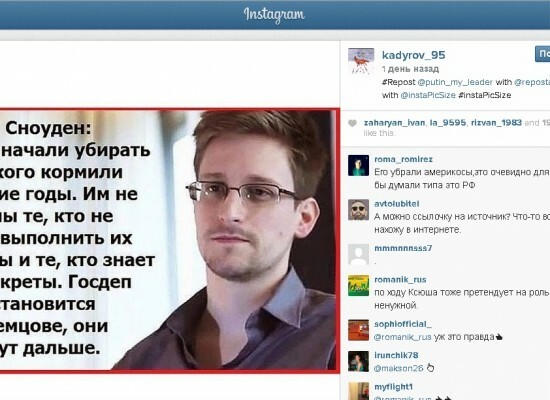 Jepar is used to her words being twisted by the Russian media to portray Ukraine as the aggressor. 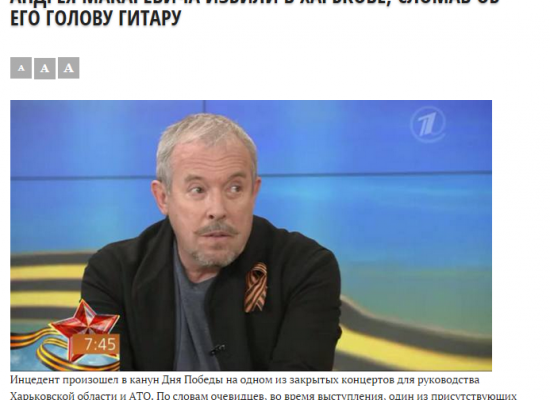 One third of Russia’s news is dedicated to Ukraine, and all news dedicated to Ukraine is presented with a negative slant, Jepar said. 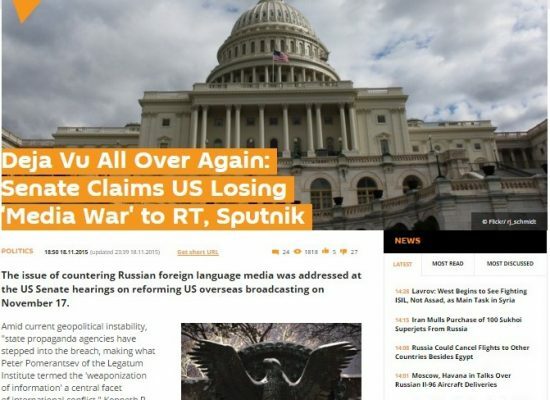 Twisting what she actually said and misrepresenting her meaning entirely is an example of how Moscow turns its people against Ukraine and Ukrainians, Jepar explained. 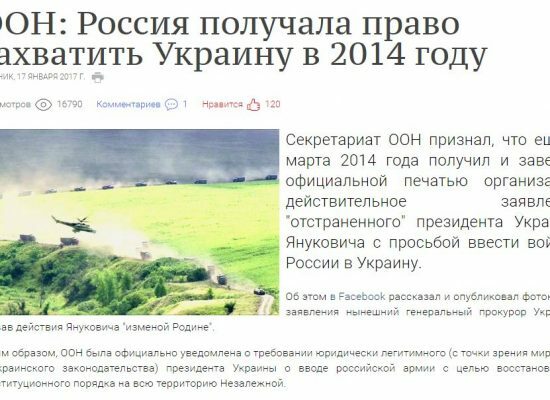 Fake stories about of Crimean euphoria about unification with Russia regularly appear in pro-Kremlin media, as do fake stories about Ukraine’s military plans to take the peninsula back by force or wage acts of sabotage there. StopFake has debunked many of them, many more are sure to come.